As the City of New Albany continues to push forward with a modern vision for public housing, inspectors have been analyzing current conditions of the properties and found multiple issues with our current stock of public housing units. A recent timeline of the New Albany Housing Authority and details of the issues found are below. April, 2016 - In April of last year, the City of New Albany entered into a contractual agreement with Patrick Costigan and CF Housing Group, headquartered in Washington, DC to assist the New Albany Housing Authority in planning a strategy to meet the capital maintenance needs of the public housing authority. As part of this process, along with the creation of an updated comprehensive plan for the city, recommendations have been made for a reduction in overall housing authority units. The new comprehensive plan calls for a reduction of units, along with a decentralization of current units in New Albany. March 13th, 2017 - Housing Authority Director Bob Lane requests a delay in the vote on the Memorandum of Understanding. May 8th, 2017 - Housing Authority Board terminates contract with NAHA Director Bob Lane over differences in vision for the future of public housing. 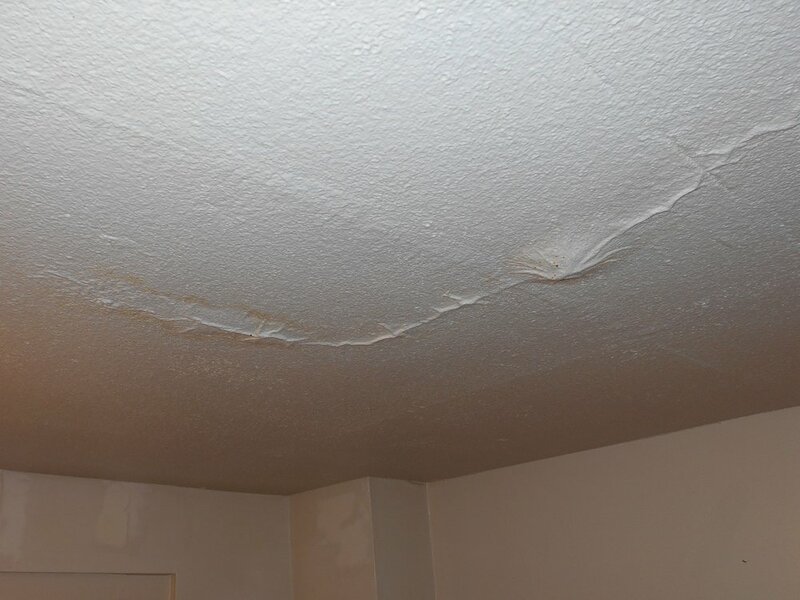 In May, inspectors visited Parkview Tower and found numerous instances of both mold and roof leaks in the property. 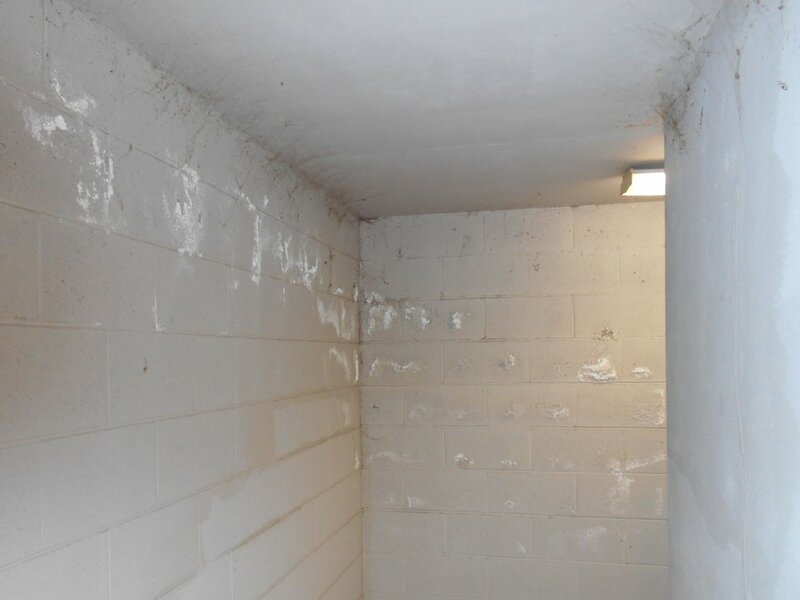 These issues were found in common areas, such as stairwells, as well as inside units. 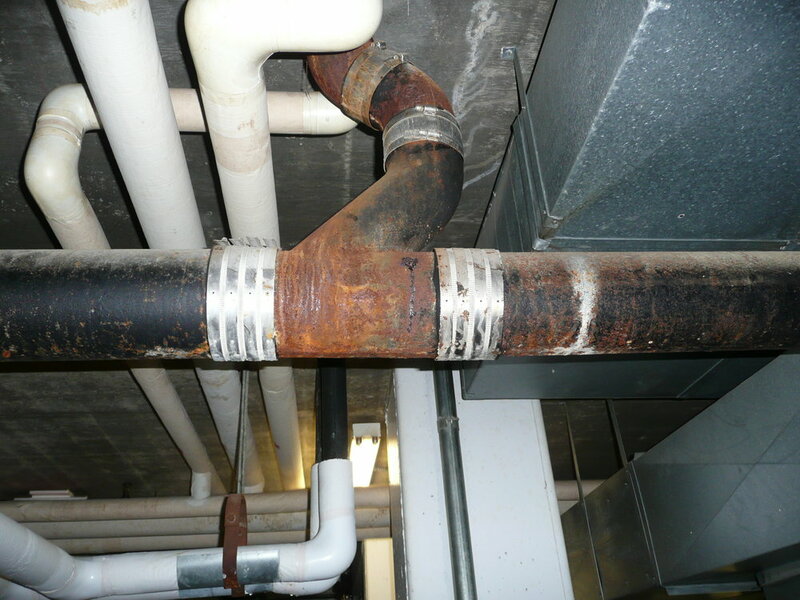 Numerous instances were found where properties were improperly maintained. Properties had roof leaks, broken cast iron, massively clogged drain pipes, un-maintained playground equipment for children, and more. 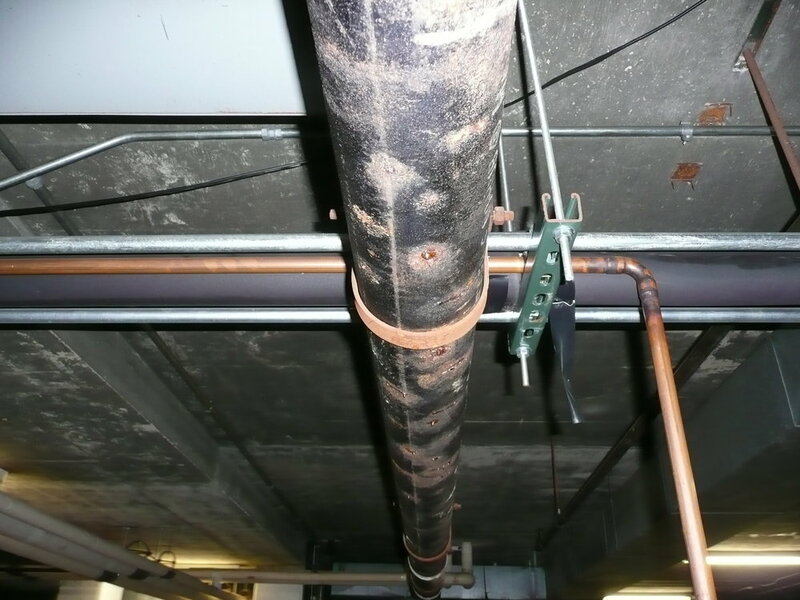 Estimates are currently being provided to either fix these important issues or to proceed with demolition in some circumstances where repairs are not feasible.